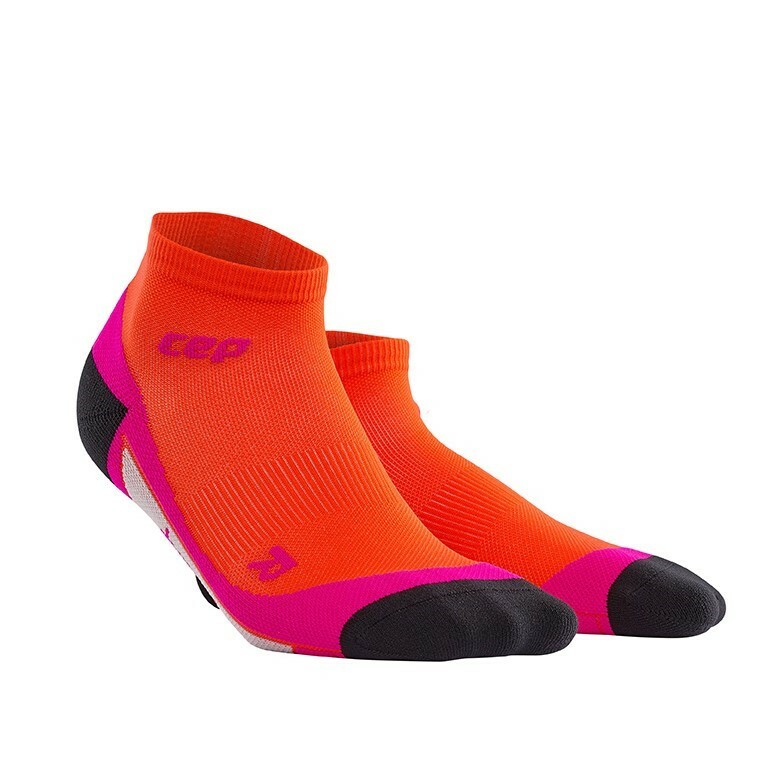 Treat your feet to the ultimate support and comfort with the CEP Low Cut running socks - an everyday essential for keeping active. Runners rejoice! 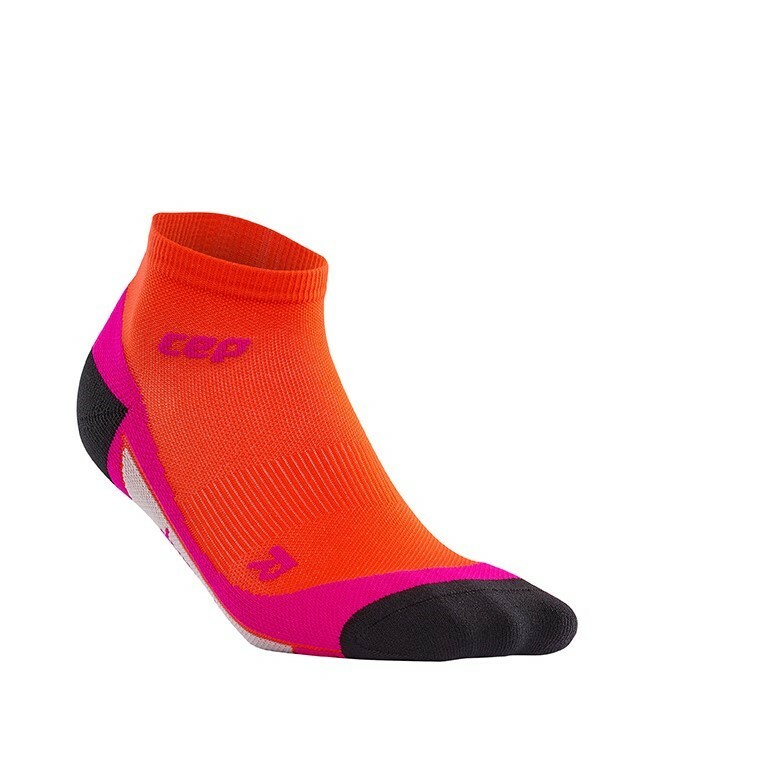 The highly anticipated CEP performance sock range has arrived. But if running isn’t your thing don’t sweat it, because these compression socks are engineered to meet the demands of all sports. That sweaty, clammy feeling will never weigh you down thanks to the moisture and heat management system keeping your feet in cool and dry conditions. Your favourite new socks are loaded with the technology you love from the Compression Run socks 2.0. Look forward to excellent blister protection (because nobody wants sore feet when they’re in the zone!) and functional padding of the heel, arch and toe for enduring comfort.